Thanks to the makers of the Mosquito Repellent patches. I am happy to say that this is definitely something I am ready to try. We have a tree area in our back yard and I would swear that there are Jurassic Park size mosquito's in that back yard. I wake up with insane bites that are welted up. 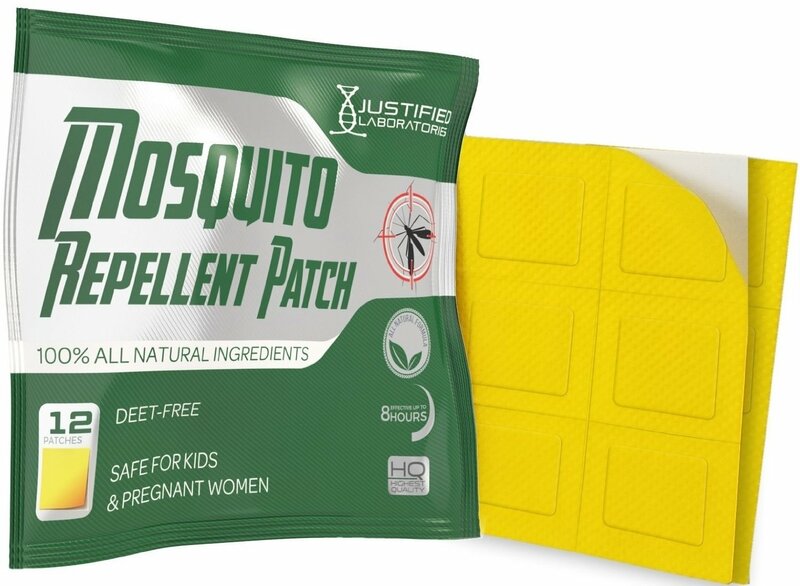 I was given these patches to try out and see if it would possibly help with the bug bites. I did give the patch a try and while it cut down the bites it still didn't eliminate the bites. The patch covered our daughters but I think adults would need two patches. I liked that you can put them in different places and the smell wasn't as strong as I would have thought. I enjoyed the all natural patch and the no bug spray part of the patch. This saved spraying our kids and that is my favorite part. Give it a try but use two of them at a time if you are an adult. You can of course order these on Amazon and get free shipping if you have prime.